Civil Law | Lieber Hammer Huber and Paul, P.C. Civil Law: Lieber Hammer Huber and Paul, P.C. In the realm of employment law, LHHP only represents workers in employment law cases, not employers. We use the law to achieve your goals and to obtain justice for the wrongs done to you by your employer. 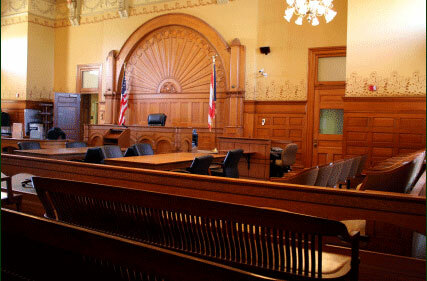 Our law firm has practiced in the area of civil litigation and employment law for many years. We have a record of success in even the most challenging cases. When taking a case, we are committed to achieving compensation and justice. We have the experience, knowledge and resources needed to conduct the complex litigation necessary in many cases.